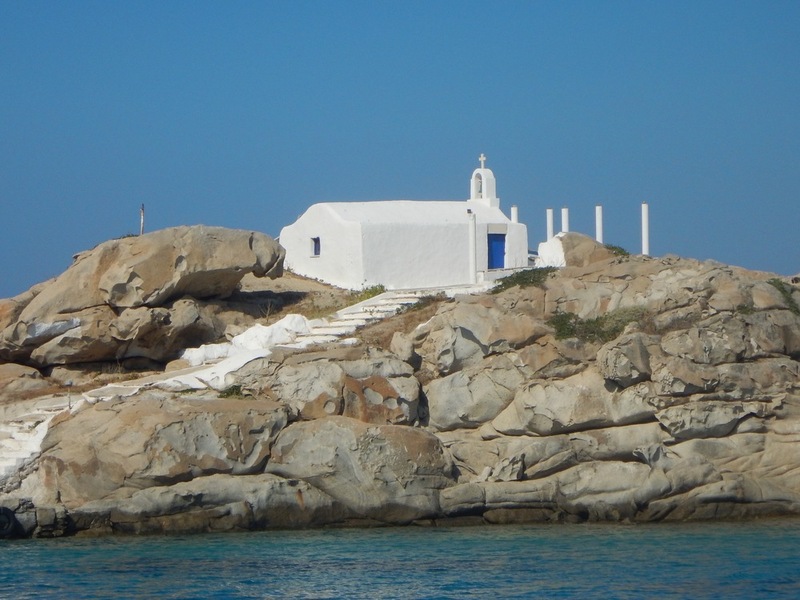 Travel to Greece with us June 26 — July 7, 2019 and explore the roots of western culture 24/7. 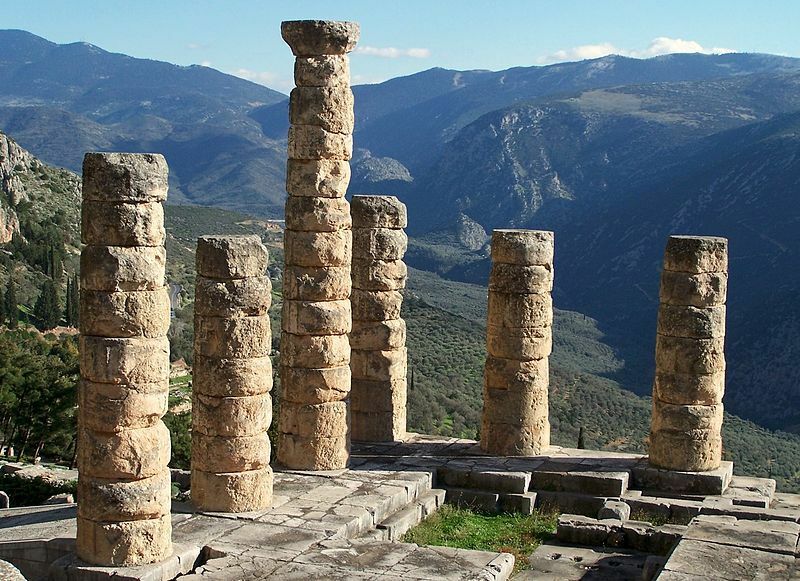 Through the course Democracy and Aesthetics, we'll explore the connections between politics, art, theater and culture of Ancient Greece that created democracy, then trace those through lines (the quiddity) of culture and politics up to our modern day. Most importantly, we'll have a blast: living in the neighborhoods where it all went down (the Plaka in Athens) and experiencing the beauty and breathtaking complicated history of democracy. The course DEMOCRACY & AESTHETICS focuses on European periods that distinctly resonate with our own American culture. This summer, we'll focus on ancient Greece and the Hellenic period's rhetoric, philosophy and idealism. Students will examine how and why the art and artifacts—the material culture—of those periods came into existence and what they meant to the people who produced them. Not only will this trip engage students with concepts of democracy and aesthetics, it will also be a formative, thrilling experience they can share with colleges in applications, let alone be a touchstone in their lives as citizens of the world. This study-abroad adventure can be taken as an elective English course for one semester of credit at Montclair HS. (The 80-hour English course is aligned to the Common Core Standards and the NJ CCCS, so students from other districts can seek approval from their individual high schools.) We can make the course outline available as needed. After March 4, they'll have password-access to trip specifics, reading materials and other travel resources. Students taking the class for credit will attend three required pre-trip sessions and two post-trip sessions including a presentation of work. Dates and details will be available once the trip is at capacity.